When you need to go the doctor, you want to ensure you are getting the highest-quality medical care available. However, the type of illness you have, like diabetes, high blood pressure, or cancer, will determine what kind of doctor you start with: a general physician or an internist. But do you know what the latter does? The professionals at Medex Diagnostics and Treatment Center in Forest Hills, NY, explain what you need to know to decide if seeing an internist is right for your specific condition. An internist is a physician who has completed a residency in internal medicine. While their skill set is similar to that of a family physician, they have distinct differences that put them in two separate categories of medicine. An internist will only see adult patients and is more likely to work in a hospital rather than a clinic. They are also more likely to specialize in one area of medicine, such as cardiology. Why See an Internist vs. a Regular Doctor? An internist can provide you with the same treatment as a family physician and act as your primary care doctor but may offer more strategic advantages depending on your condition or age. If you already have a primary physician and are having more severe issues with complicates diseases like diabetes or heart problems that can’t definitively be diagnosed or you are in need of immediate treatment, it’s a good idea to seek out an internist who specializes in your unique illness. 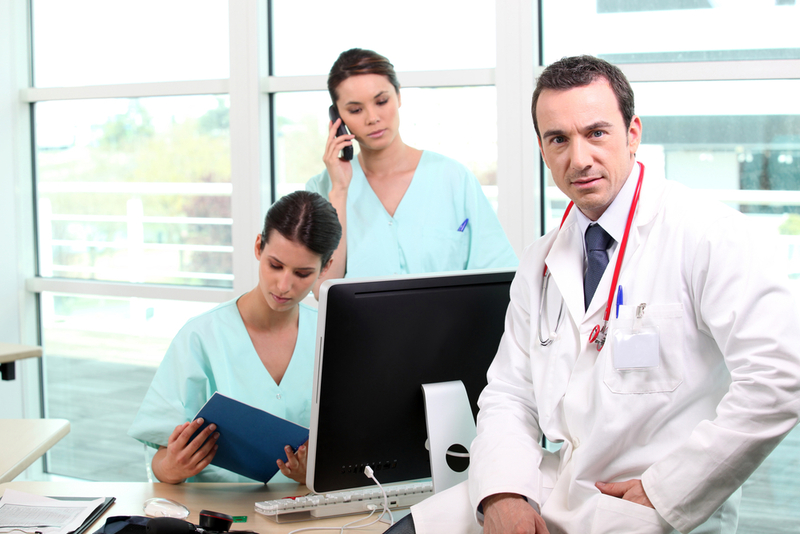 How Can an Internist Help Me? If you have been diagnosed with high blood pressure or diabetes, the training an internist receives will be more useful in treating your condition. In addition, some older people choose an internist as a primary care physician if they think they might have more health problems later in life. That way, their doctor knows them and their medical history, so they can better determine what the best course of treatment would be. Your doctor is one of your top line of defenses against debilitating disease like diabetes. An internist can provide specialized care to get you back on your feet faster. If you’re in need of medical care, trust the experts at Medex Diagnostics and Treatment Center to help. Give them a call at (718) 275-8900, or visit their website for more information.